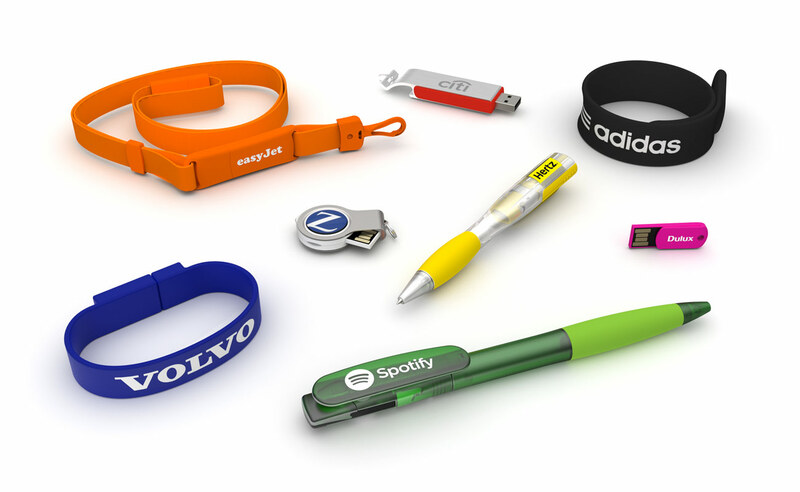 We’ve been supplying Branded USB Flash Drives to organisations across the globe since 2003. Our range has evolved over the past 13 years and we currently offer 25 different models to choose from. Here we take a look at the core styles of our range. Slim, elegant and striking. 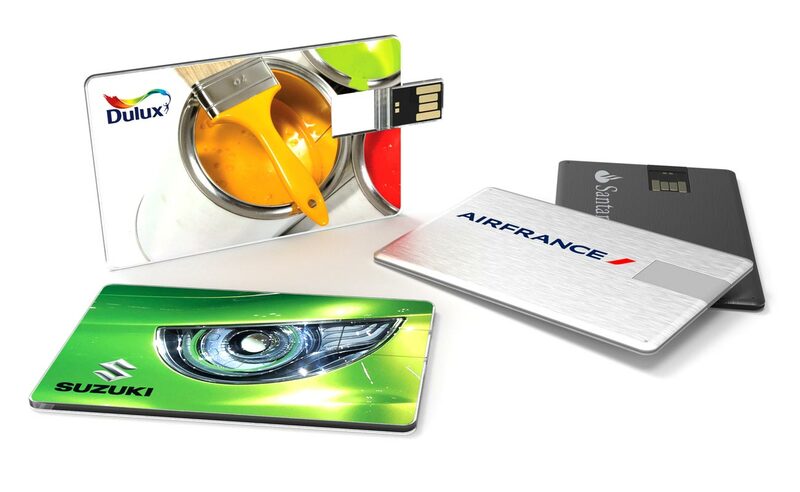 Our Wafer and Alloy USB Cards are a great way to give your brand the attention it deserves. The Wafer can be branded via our Photo Printing technique and the Alloy allows for Screen Printing and Laser Engraving. 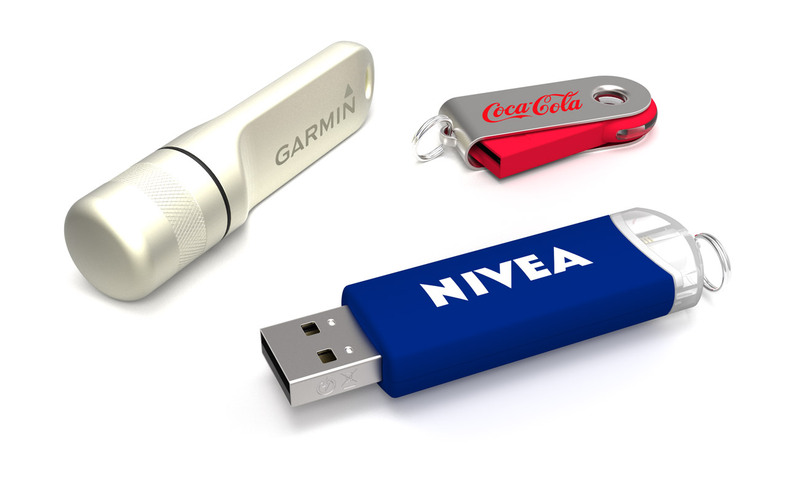 All USB’s can serve multiple functions but these models go one step further. These can either be worn, used to write, act as a paperclip, open a bottle top or even shine a light when needed. The useful USB Flash Drive just became even more useful. Some things never go out of fashion. These models are all eternal classics and firm favourites with our customers. Small, portable and impactful. What’s not to like? 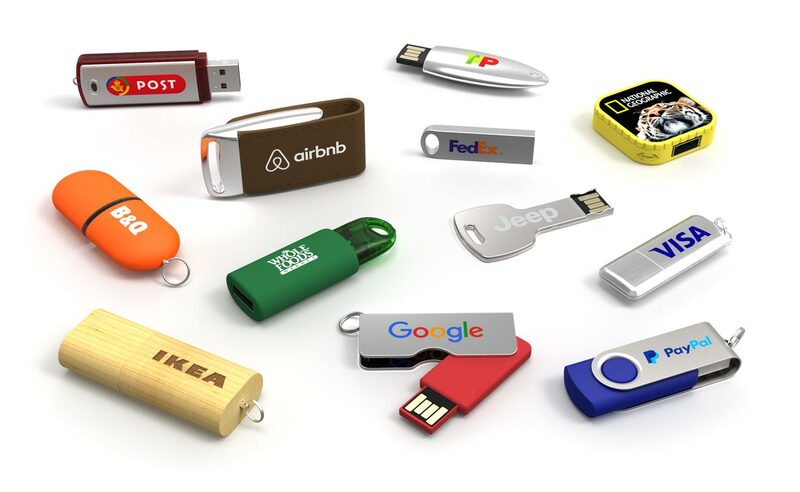 We’re forever developing new models and styles to ensure we remain the number one supplier of Branded USB Flash Drives in the world. These are just some of our latest creations, available exclusively from Flashbay. Ready to explore our range? Visit our product page and request a Quick Quote. We can send you a free sample pack so you can see how each model looks and feels to help you decide on your favourite.